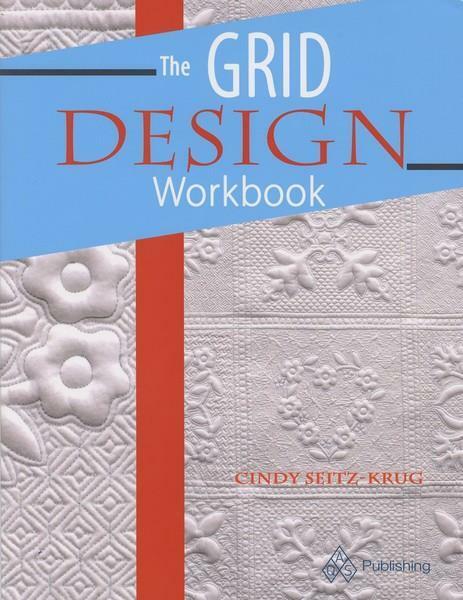 Make a gorgeous gridded background with this book by Cindy Seitz-Krug. 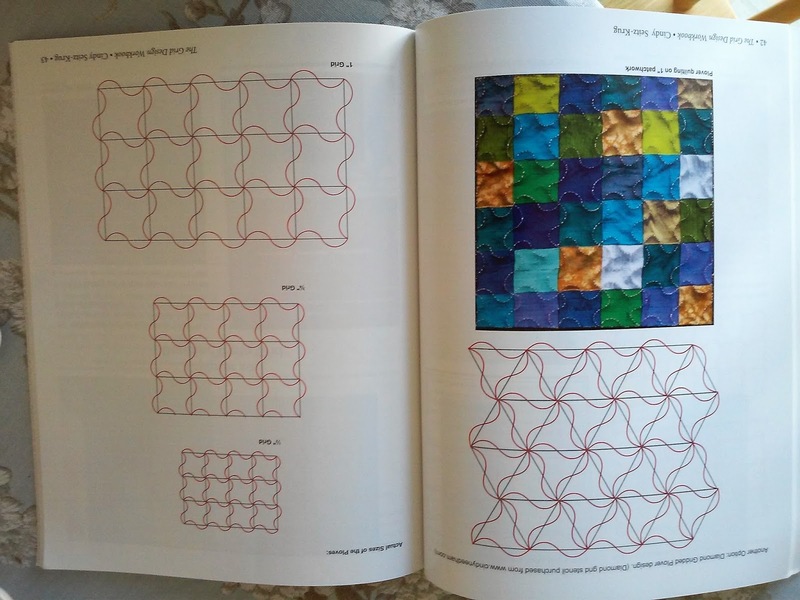 • Features step-by-step process through a vast array of gridded quilting designs. 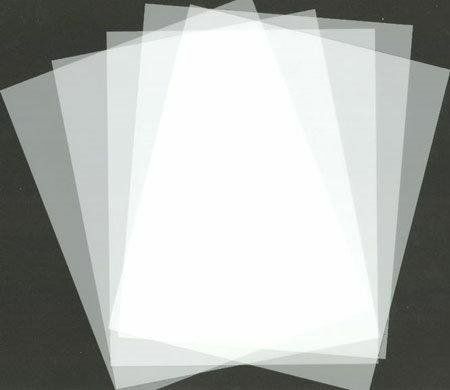 • Includes examples of where the stitches can be used to best enhance quilts. 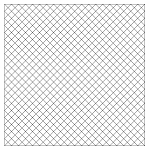 • Detailed diagrams and instructions make learning to quilt these stitches easy. • Award-winning quilt gallery featuring gridded background designs for inspiration.